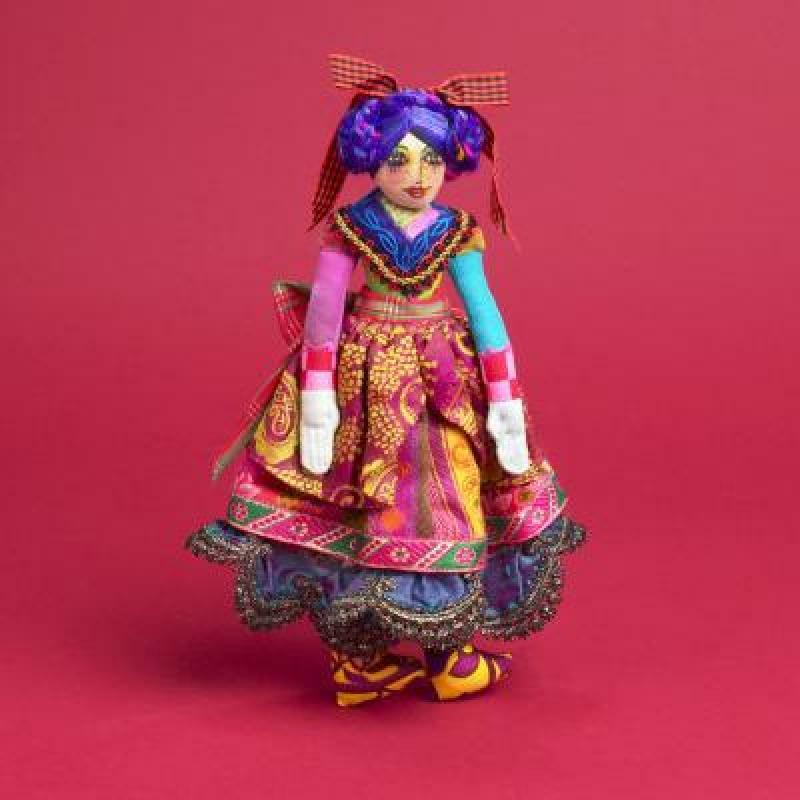 These 10 " dolls are easily held in your hand. They are a charming colorful pair. A great chance to use your favorite fabric from your stash. Beginer skill level.